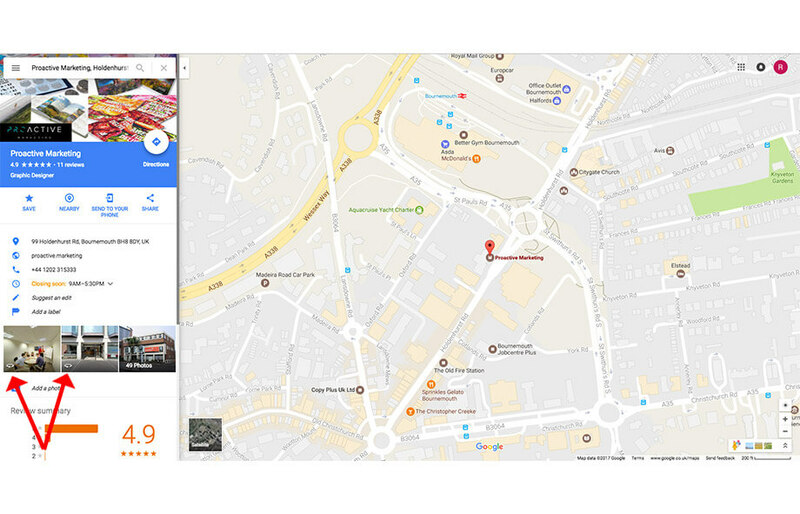 Google Street View Trusted (previously Google Business View) gives customers the ability to take a virtual tour of your business from their computer or tablet. In order to set up Google Street View Trusted for your Business you must use a Google Trusted Photographer, they’ll take care of everything from the photoshoot to the upload. 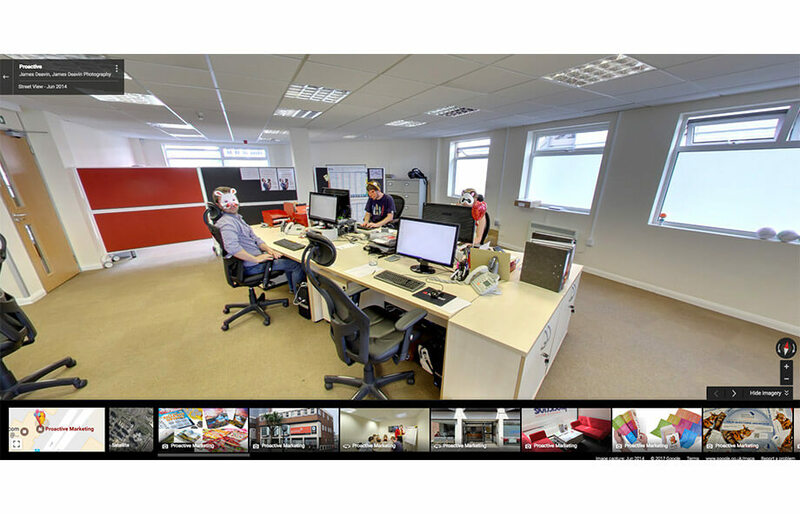 We interviewed 3 potential Google business view approved photographers for the shoot and chose James Deavin, who was passionate and fantastically creative. He really helped us to utilise our ideas in a practical way and get the best results. Panos do not have to be connected any more. This changes things a lot. Faces do not have to be blurred, with permission i.e model release. The best way to make tours nowadays (in his opinion) is to make a series of unconnected panoramas and connect them through a third party overlay like these: Kingsley Health Care. This enables photographers to be more creative by shooting better panos as we aren’t restricted by having to link them after! According to Ipsos study when searching for businesses, consumers use mapping products 44% of the time. By improving your businesses listings with photos and a virtual tour you are twice as likely to generate interest from potential customers. Many people will search for business on a mobile device whilst out, Google Street View is front-and-center when you on a smartphone, making it a golden opportunity. Many of our clients find us online from all over the country, the majority of whom we will never meet face to face. 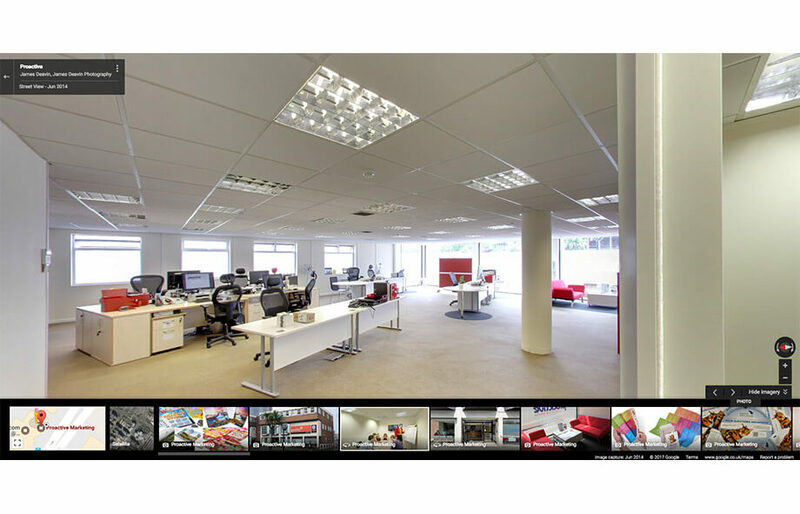 As well as our online reviews and feedback, we felt that it was important to give people a look at the layout and environment of our office for a better sense of who Proactive are and how we do things. Your business environment can be a selling point! One of the main benefits of having the shoot is to increase online visibility and develop interactivity. 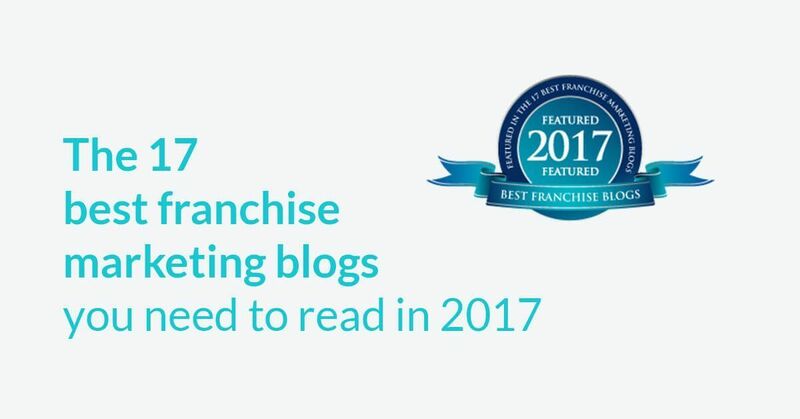 The images used in your profile could encourage customers to click through to your website, with as many as 41% of place searches resulting in an on-site visit. 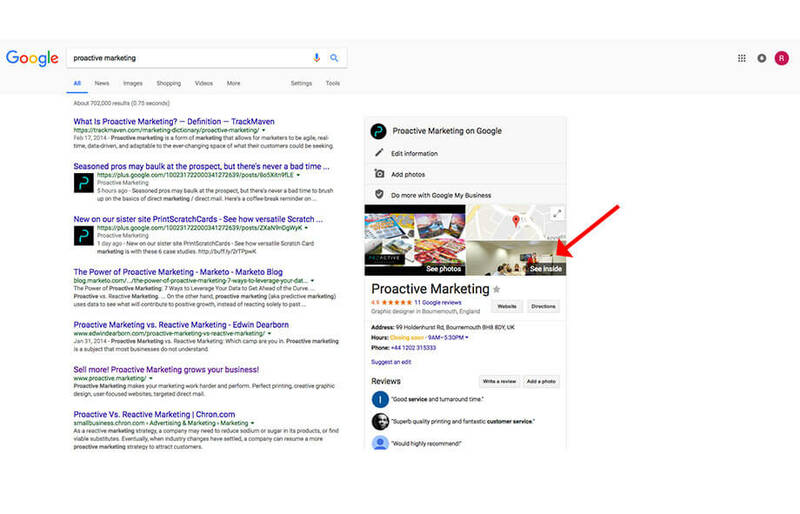 Whilst Google Business View photoshoot by itself is a very minor ranking factor, the number of click throughs you get from your enhanced profile can indirectly help your rankings. 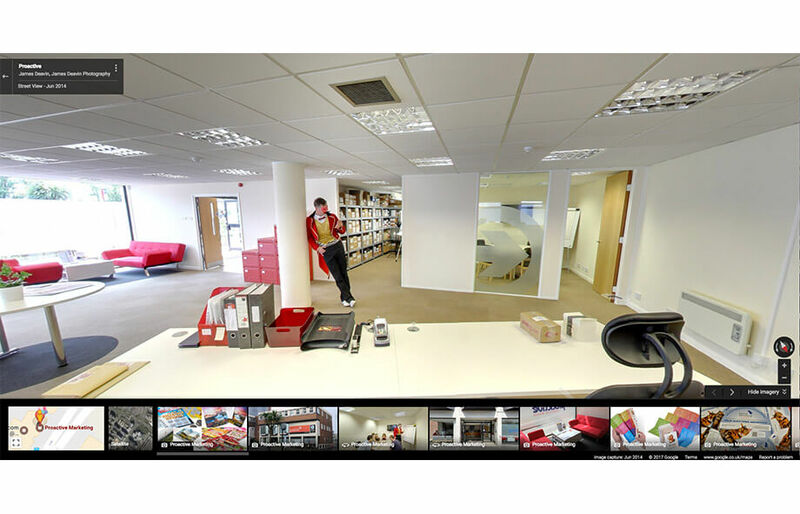 How to make your business stand out on google street view trusted. If you do not have a model release form Google blurs faces to maintain its privacy and security guidelines, so in order to stand out from our local competitors we had to get creative. 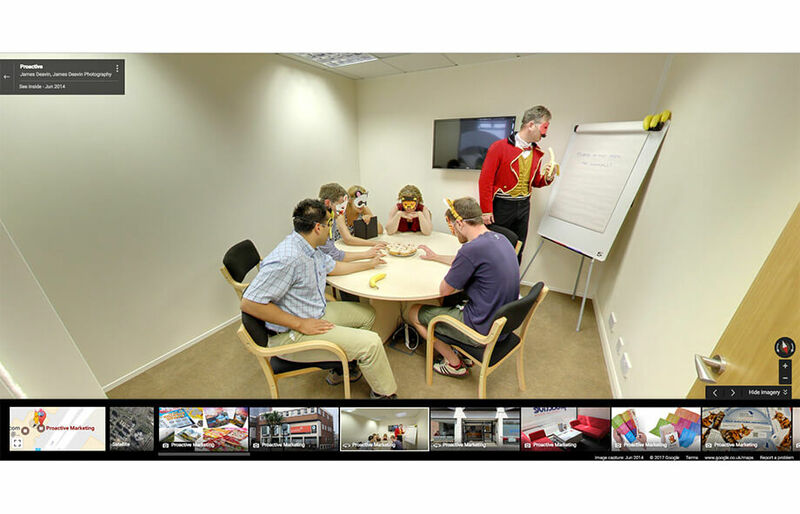 Inspired by some viral Business View shoots, we decided to wear disguises to get around this and to make our business stand out from the crowd! 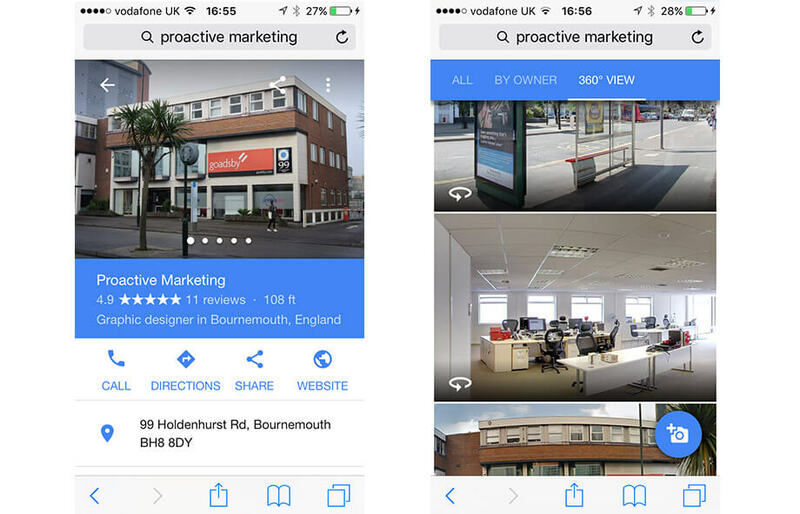 At Proactive Marketing we found that because Google Street View Trusted is available on multiple devices and platforms; local potential customers could find us by searching ‘Bournemouth printing’, switch to Google Street View to work out what our street or entrance looks like and then get directions using Google Maps on their mobile. We can embed the tour on Facebook and provide links from other social media sites, making this a fantastic piece of marketing for our company. Websites can often become neglected after they’ve launched or been up and running for a while, but it’s important to develop and maintain them in order to remain competitive in your industry. Google Trusted Street View is a great tool to consider as a way to improve your user experience. 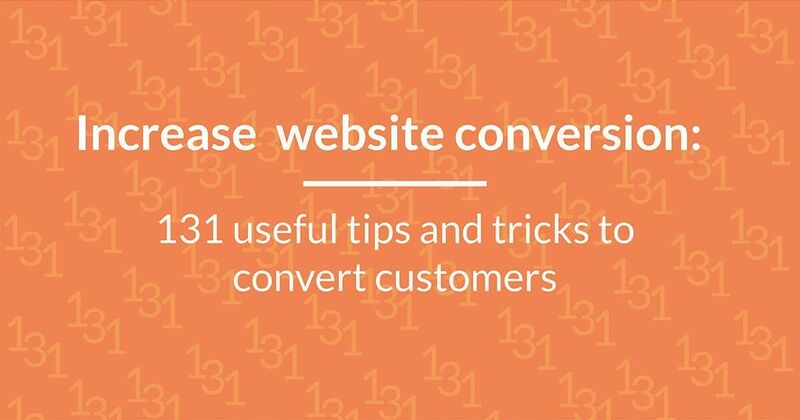 If you are looking for help improving your website get in touch with us, or see how we have helped people improve their websites in the past.